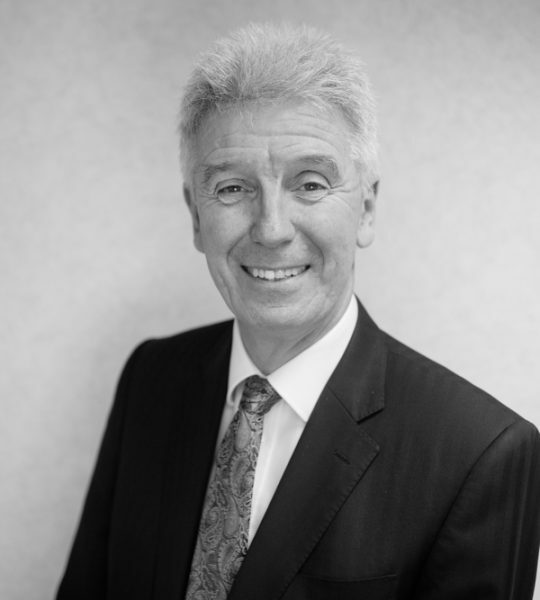 Michael is a senior commercial solicitor. He joined Loosemores in 1985 and was Senior Partner for a number of years. He continues to advise clients on commercial contracts, corporate governance, mergers, acquisitions and disposals. He has a particular sector focus on sports and charities.